Are you looking for a performance tie rod for your Nissan 240SX? 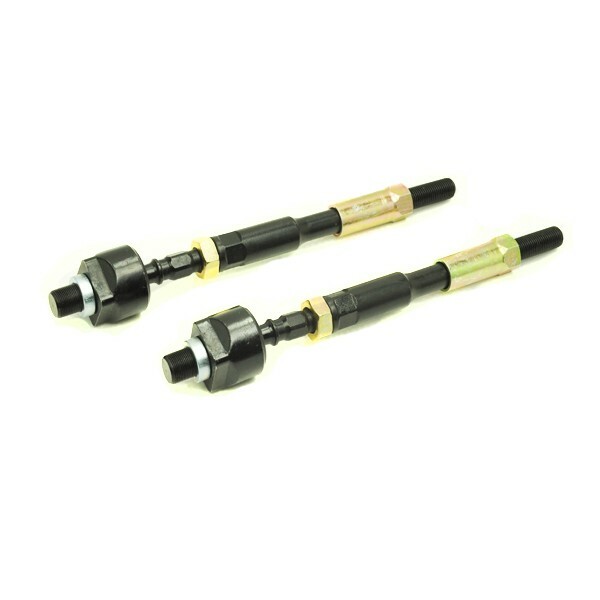 Check out Godspeed Tie Rods we offer for the S13 and S14. The tie rod is part of the steering in a vehicle. A tie rod is a slim structural rod that is used as a tie and useful for carrying tensile loads only. For instance a tie rod has an inner and an outer end. The tie rod transfers force from the steering center link or the rack gear to the steering knuckle. Finally this will make the wheel turn. 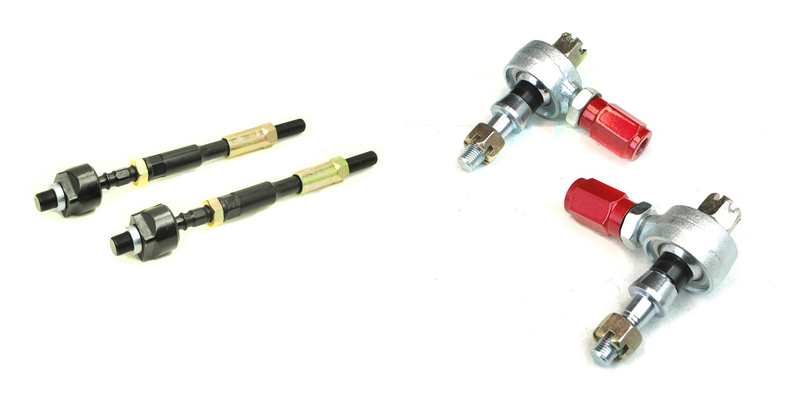 The outer tie rod end attaches with an adjusting sleeve, that allows the length of the tie rod to be adjustable. This adjustment is used to set an alignment angle on a vehicle. Our Godspeed Tie Rods will provide you with 60% increased strength over stock. Additionally you will experience improved steering angle and response.